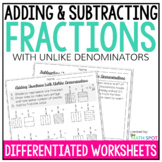 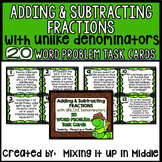 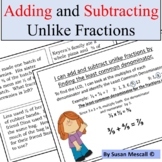 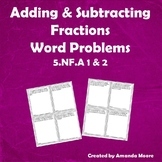 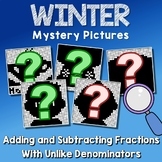 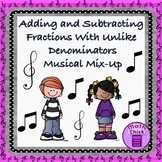 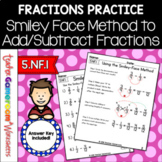 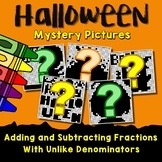 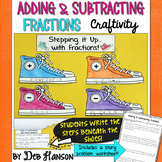 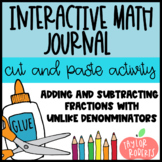 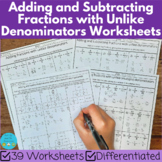 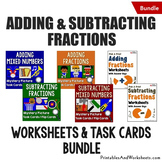 Adding and Subtracting Fractions with Unlike Denominators - Interactive Lesson! 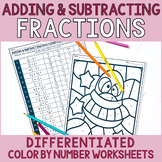 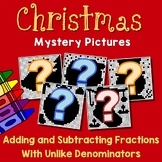 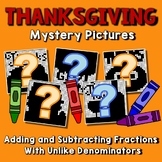 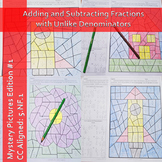 Also included in: Color By Numbers 5th Grade Bundle - 6 PRODUCTS IN ONE! 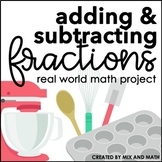 EASY PREP!